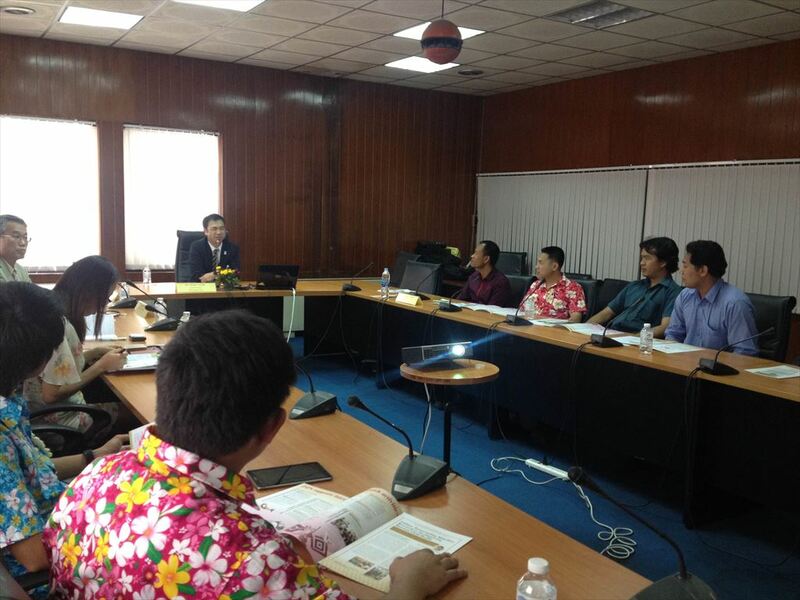 JSPS guidance session was held on April 10, 2014 at Pathumwan Institute of Technology (PIT) attended by 12 participants. 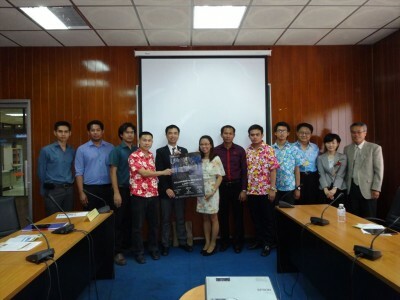 PIT, established in 1932 as the first technical school in Thailand and became authorized as a higher education institution in 2004, has been committed to the education in the field of applied science research and technology. PIT concluded MoU with four Japanese higher education institutions including Nagaoka University of Technology, Toyohashi University of Technology, Ichinoseki National College of Technology, and Okinawa National College of Technology in order to promote research and education collaboration with Japan. In the guidance session, JSPS Bangkok office explained the overview of JSPS activities and provided information about international programs with focus on RONPAKU program and postdoctoral fellowships. Participants were very interested in how to prepare application documents and to find out host Japanese researchers. JSPS Bangkok office advised them to approach their Japanese partner institutions about host researchers and emphasized on the importance of academic performance in the screening process.